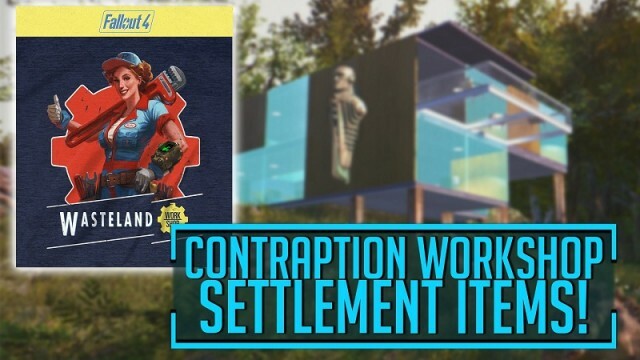 In the latest DLC "Contraptions" for Fallout 4, there are lots of new items have found their way into your workshop settlements. So you can build construction machinery, conveyors, elevators and firecrackers. In the following guide, we show you all the cheats and codes for items, weapons and ammunition at a glance. player.additem [###][Content ID] – you need to replace ### with numbers and the Content ID is the FORM ID. ##000900 - Mortar projectile "Clear sky"
##000901 - Mortar projectile "Rain"
##000906 - Mortar projectile "Radstorm"